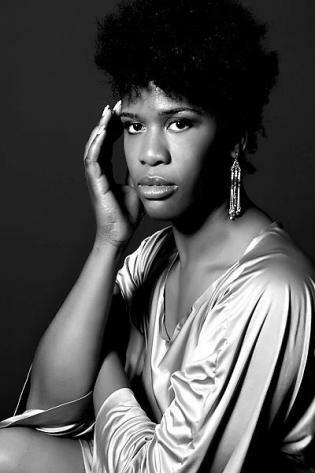 We’re happy to announce Ja Nelle Pleasure will be returning to the fest this year to share her talents for turning recycled materials into new garments. 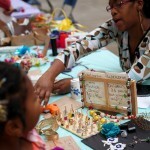 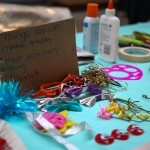 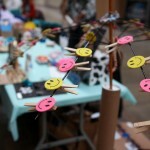 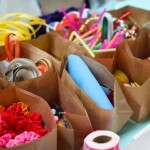 Last year, she created a wonderful hands-on experience helping people create their own fashion accessories. 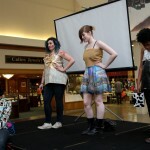 And she put together an impromptu mini fashion show for our stage!